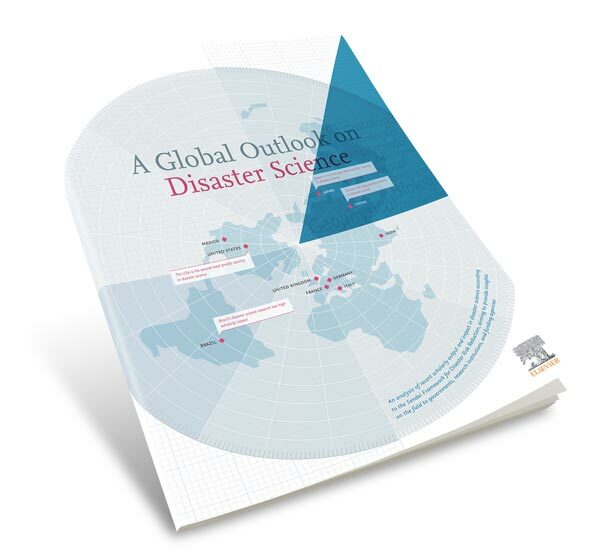 Despite loss of life and economic devastation worldwide due to increasingly frequent natural and man-made disasters, scientific research on disasters represents a small percentage of scholarly output. Furthermore, countries with the highest death tolls from disasters tend to be low-income countries and have low-levels of scholarly output overall and in disaster science; countries with higher research output overall, as well as in disaster science, tend to be high-income countries and sustain the greatest economic losses from disasters. This report advances SDG 11 target 5, which is specifically concerned with disaster risk reduction. Traditional nutrient recycling systems in China have been recognized as a good model for long-term sustainability. Nevertheless, the traditional philosophy has not been well inherited in modern society, and the consequences of environmental degradation from the changed nutrient management systems have not been well recognized by the public. If the additional nutrient sources in future urbanization cannot be well recycled, people will face more challenging environmental problems. The analysis of the environmental and economic costs from wastewater treatment systems indicates that the road for nutrient management after the 1980s was not the right choice. China should re-evaluate the value of the traditional philosophy and develop new technologies to meet modern socioeconomic requirements. These insights support many of the targets to advance SDG 11 Sustainable cities and communities. Ecological infrastructure (EI) refers to ecosystems that deliver services to society, functioning as a nature-based equivalent of, or complement to, built infrastructure. EI is critical for socio-economic development, supporting a suite of development imperatives at local, national and international scales. This paper presents the myriad of ways that EI supports sustainable development, using South Africa and the South African National Development Plan as a case study, linking to the Sustainable Development Goals on a global level. We show the need for EI across numerous development and sustainability issues, including food security, water provision, and poverty alleviation contributing to several SDGs not least, goals 1, 11 and 17. Low carbon investments in urban areas offer additional benefits (health and jobs). This article examines the co-benefits of low carbon investments in three 3 projects in different cities, addressing SDG 11 (sustainable cities and communities) and SDG 13 (climate action). 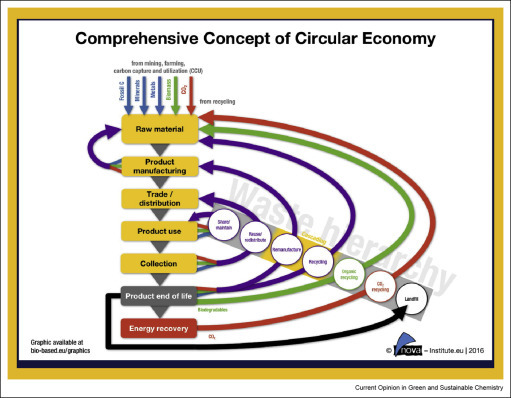 Despite its potential advantages, a bioenergy system poses several conceptual and operational challenges for academic as well as practical scrutiny because the inherent relationship and the intersection of areas related to energy production and agricultural activity requires a deeply integrated assessment. The aim of this paper is to review the available works in this field and propose an approach for supporting policymakers in the decision taking process of deploying sustainable bioenergy systems and in doing so, help to inform SDG 7. Urban transport is associated with a large burden of global disease and premature mortality. These impacts are preventable by changing current urban transport planning and policy. Cities now have access to an increasingly wide range of transport policy measures whose health impacts are unclear. Highlighting the synergies between SDG 3 and SDG 11, this paper provides an overview of 64 different transport policy measures indexed in KonSULT and an indication of their expected health impacts.